As the war continues in Yemen leaving a massive human toll estimated at more than 10,000 deaths and 2 million people displaced, the UNESCO has rang the alarm bell regarding Yemen’s ancient monuments and historical sites at risk as hostilities continue unabated. The UNESCO has shared the coordinates of 50 sites with militaries involved in the fighting. Although targeted hits have decreased, the sites are still vulnerable to the violence. Among the endangered ancient sites, the Awwam Temple, which links a region now on the front lines of the Saudi-led war against Houthi rebels to Arabia’s pre-Islamic past. 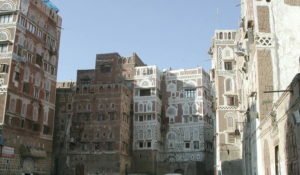 Experts fear the temple, as well as other historic and cultural wonders across Yemen beyond those acknowledged by international authorities, remain at risk as the country’s stalemated war rages on. 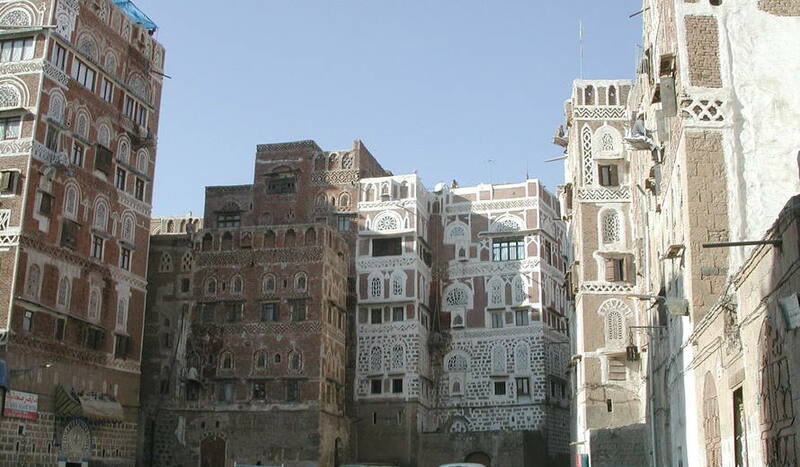 The UNESCO deplored that Saudi-led airstrikes have destroyed historic mud homes in Saada, the birthplace of the Shiite rebels known as Houthis, adding that airstrikes also have hit the over 2,500-year-old Old City in Yemen’s rebel-held capital of Sanaa, a UNESCO World Heritage site for its intricately decorated burnt-brick towers. Shelling and airstrikes also have struck museums and other sites in the country. In 2015, airstrikes damaged part of the Great Marib Dam, near the Awwam Temple and built by the same civilization, according to UNESCO. Written by: Jaber Ali on February 10, 2018.on February 9, 2018. Posted by Jaber Ali on Feb 10 2018. Filed under Gulf News, Headlines, World News. You can follow any responses to this entry through the RSS 2.0. Both comments and pings are currently closed.